The printer will be sold as a kit or preassembled and Zach hopes it will be available for sale this summer for roughly $250 (so look out for it on crowdfunding sites). To keep his creative juices and mechanical hands working, he likes to make projects for instructables.com. 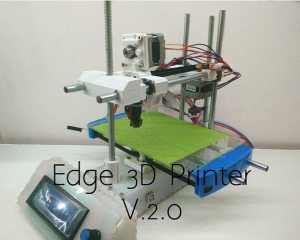 His latest “instructable” was instructions on how to make your own 3D printer for under $250 (you can view that here). 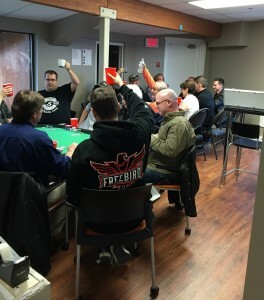 Victoria Makerspace (located at the Vancouver Island Technology Park), is a second home to Zach. He started frequenting the space when his family moved to Victoria in spring 2013. Since then, he’s learned about soldering electronics, micro controllers, 3D printing, laser cutting and biotech. 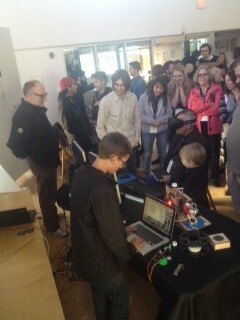 And most recently, he teaches the Arduino class at makerspace! This class is aimed at makers with little to no experience with the Arduino. 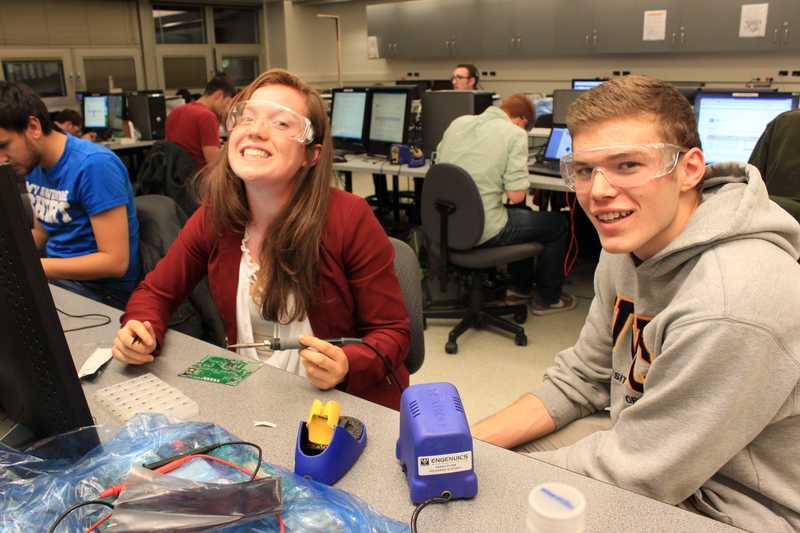 Makerspace-owned Arduino kits are available for use during the class. 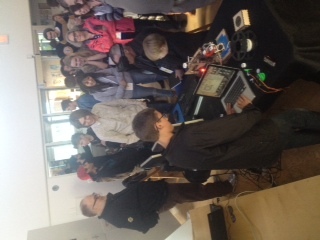 Zach demoing to a full house at TedX Victoria 2014. As for what Zach would like to be when he grows up? Zach knows what he wants and is making it all happen, which is why he’s our Tectorian of the Week! The stock photo industry has made a huge pivot thanks to local co-operative, Stocksy United, and they just became a finalist for the Innovative Excellence VIATEC Technology Award because of it. The galleries on stocksy are jaw-dropping. 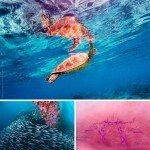 The images are all unique, colourful, full of imagination and something you might rather hang on your wall then put in a brochure. There are many differences between Stocksy and other stock image companies, one of which is Stocksy’s photographers are invited and curated into the collection. This means you don’t have to search through endless pages of images to find something good, they do that for you. Stocksy also doesn’t stop at photography. They feature one-on-one interview pieces, travel stories and even food recipes. All with stunning photos to back-up the well written content, of course. You can spend hours on this website. To top it all off, Stocksy United is a multi-stakeholder co-operative, which means all of their photographers are also co-owners of the company. 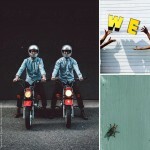 They’re collectively driven by their shared vision for creative integrity and sustainable business practices. The community behind Stocksy gains its strength through the open collaboration and support of ideas, experience, and artistic vision. “Share the wealth” could also be their motto. Their financial structure is designed to pay out the majority of profits, with 50% of the initial royalty ($5-$50) and 75% of every extended license going directly into the photographer’s pockets. At the end of each year, the co-operative’s profits are distributed back to its members, with their membership growing by 500 every year. At the end of last year they moved into their new, custom-renovated office in Market Square. The team is incredibly proud that Stocksy is based in Victoria, BC and they are really excited to see the tech scene taking off here. Their office is located in Market Square and their photographers are… everywhere! 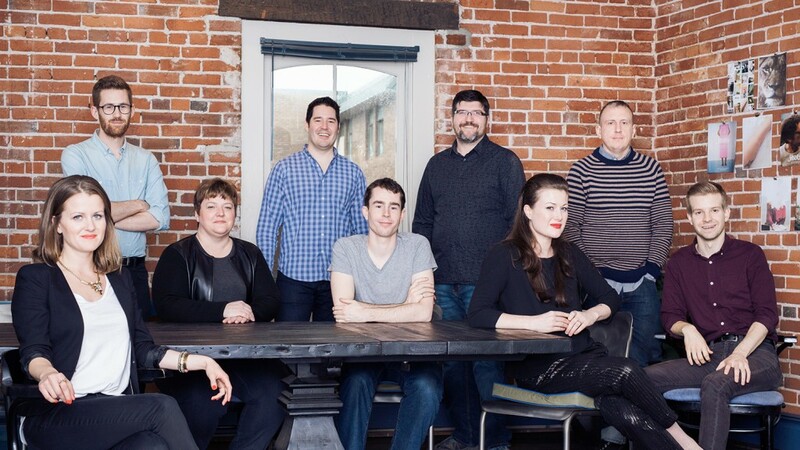 Jason Long created Engenuics 15 years ago in Calgary, without even realizing it. 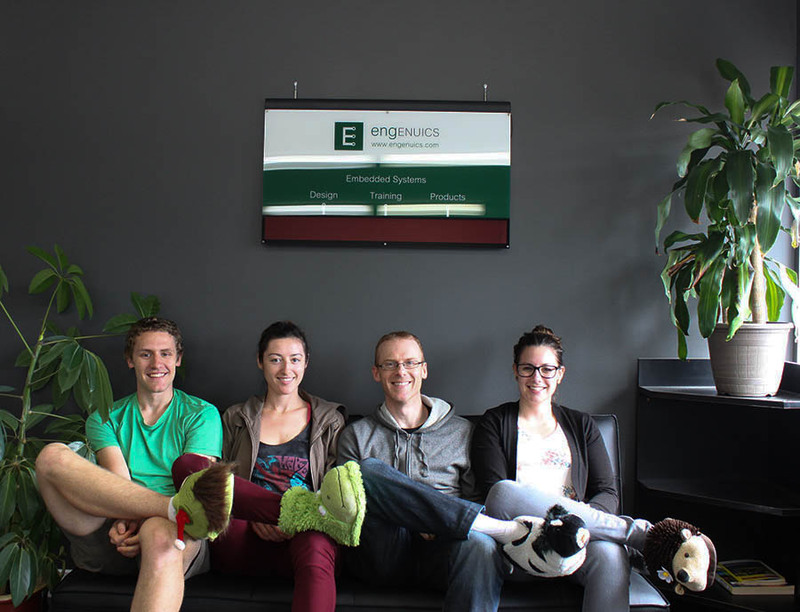 Engenuics innovates custom hardware and firmware for companies all over the world and they’re based in Victoria, right beside CAMACC Systems and Schneider Electric off Keating Cross Road. Just after the “Y2K” frenzy at the millennium mark, Jason (Founder and President of Engenuics), began trying to learn what wasn’t being taught in electrical engineering programs; the exciting, practical, hands-on stuff. He decided to start teaching for free in Calgary to peers as a way to be accountable so he couldn’t throw in the towel easily. The room started to fill up and before he knew it, 10 years had gone by. In 2010, he officially incorporated Engenuics. In 2012 he was full time with the company and won a prestigious engineering award for his mentorship. 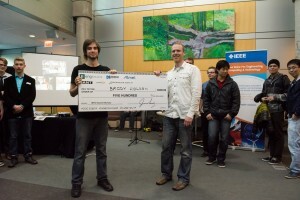 In 2013, he moved to Victoria, found VIATEC and Engenuics became a finalist for Startup of the Year at the VIATEC Technology Awards. 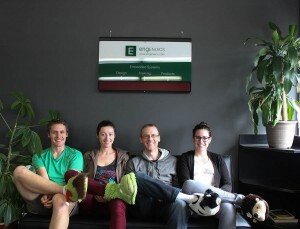 L to R: Cameron Smith, Alex Koszegi, Jason Long and Emily Elias: the awesome team that is Engenuics Technologies. The team at Engenuics supports electronic developers and hobbyists by providing excellent learning platforms and essential tools born from their own design work of embedded systems. 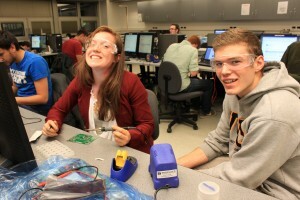 Students having fun soldering at the first MPG at UVic in 2013. This year is looking very promising for Engenuics; they’re right at their tipping point. A few weeks ago they invited Grade 8 students to get a glimpse of Engenuics and they were all able to dive in by soldering devices, the hands-on approach Jason is so passionate about. They have also launched youth summer camps and they’ve formed a great relationship with a major electronics company (more details being announced soon). Lastly, with the success of their free program at UVic and three other schools, they’re upgrading their university program and hope to offer it to even more schools. 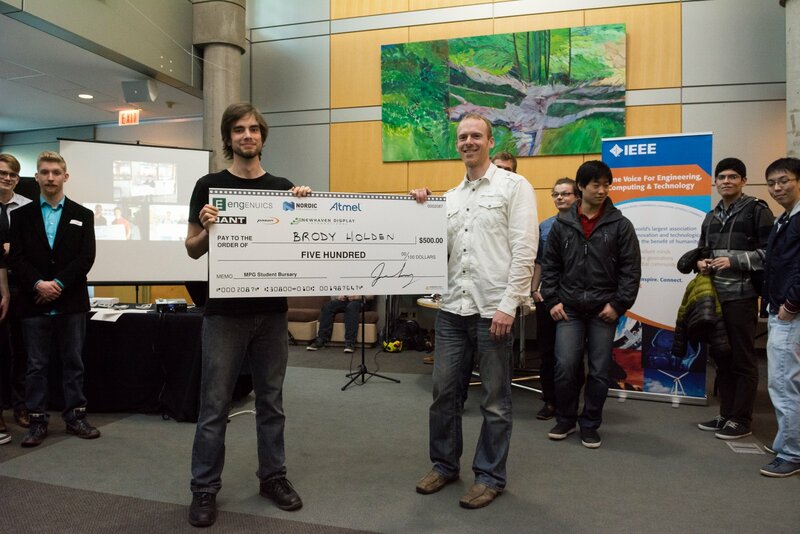 Jason Long presents Brody Holden with the MPG bursary at the UVic wrap-up party on March 26, 2015. Smart Dolphins IT Solutions’ vital signs are in tip-top shape and they definitely won’t have a problem surpassing the average lifespan of a Bottlenose Dolphin. Smart Dolphins just turned 15 years old. They are a provider of award-winning computer support and networking for businesses in the Greater Victoria area and elsewhere on Vancouver Island. In addition to their excellent services, they have earned two VIATEC Technology Awards: VIATEC Member of the Year (2008) and Employer of the Year (2012). Some of their clients include Access Records, Kidsport Victoria and Megson FitzPatrick. Smart Dolphins can sell and install a new computer network from the ground up, tweak an existing network or they can simply serve to keep computers behaving nicely. They install, configure and troubleshoot both hardware and software. They take on big IT projects or answer the smallest of help desk type questions. A few of our favourite features of their website are the “Dolphin Ditties” and “Pod Pointers”. The Ditties are helpful video tutorials that help make your days a little easier. The videos cover anything from a cool, new software, using software to its fullest potential or precautions you should take online. 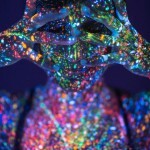 The Pointers are a similar concept, but in a blog format instead of video. The team at Smart Dolphins works hard, plays hard and treats their clients like they’re a part of the pod. They have a “Dol-Fan” wall where guests sign in by writing their name on a dolphin and adding it to the wall. 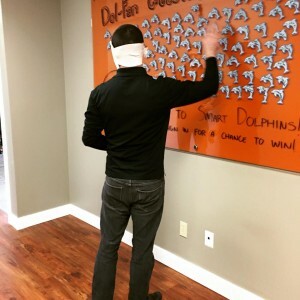 A staff member is blindfolded monthly and picks a name off the wall so they can give them a $100 cash prize.